Owner relocating!!! Well maintained approximately 5700 sq ft building & possible 2 bedroom residence on upper level. Can be purchased with house west of the property. There are 3 electric furnaces and once overhead door. 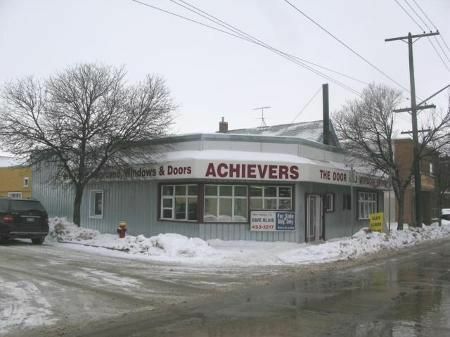 Excellent location for grocery store or restaurant.